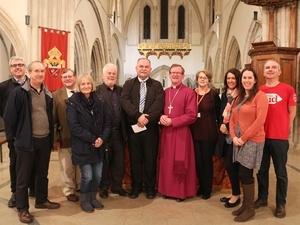 A CHURCH-RUN homeless project, which was launched in Portsmouth for the first time last winter, is to double in length. Worshippers across the city will invite homeless people to eat and sleep inside their church buildings every night for eight weeks from January to March next year. And they’ll also increase the number of beds available each night from 10 to 12. 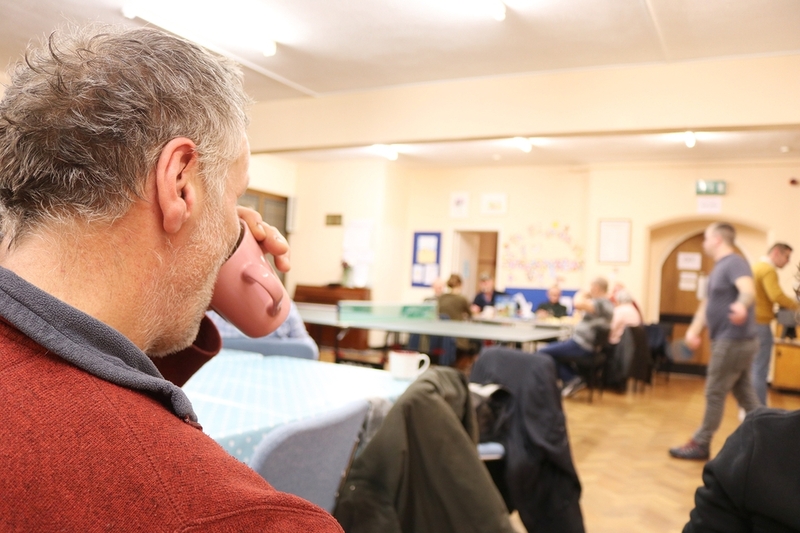 Seven churches took it in turns to host vulnerable people each night for four weeks as part of a pilot project in January and February 2018. All those churches have signed up for ‘Open Church’ again in 2019. Of the 10 people hosted earlier this year, some gained employment experience through a work trial, three were housed, and one made their way home. One of those rehoused was a young pregnant woman, who was supported in temporary housing, funded by the churches, until her baby was born. 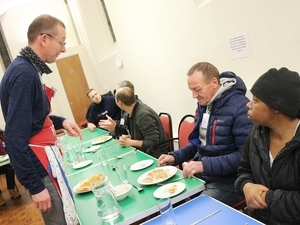 Project organiser Lorna Sandland, who is community development worker at St Simon’s Church, Southsea, said: “We committed ourselves last winter to a limited pilot scheme, giving a hot meal and a bed to the same 10 vulnerable people every night for four weeks. “Because our guests had the basics of food and accommodation sorted out, they could flourish in a calmer atmosphere, build relationships and reflect on how to move on from their circumstances. “I was also impressed that 200 volunteers came forward from local churches, offering to cook, build relationships with our guests, and sleep overnight in church alongside them. Their generous hospitality helped to confirm that we should expand the project in 2019. “The need is definitely there. 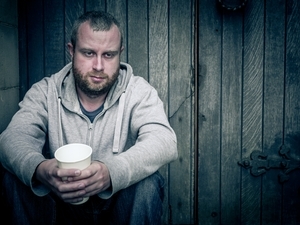 Currently there are around 200 people sleeping rough in Portsmouth and many choose not to use the beds that are currently available. 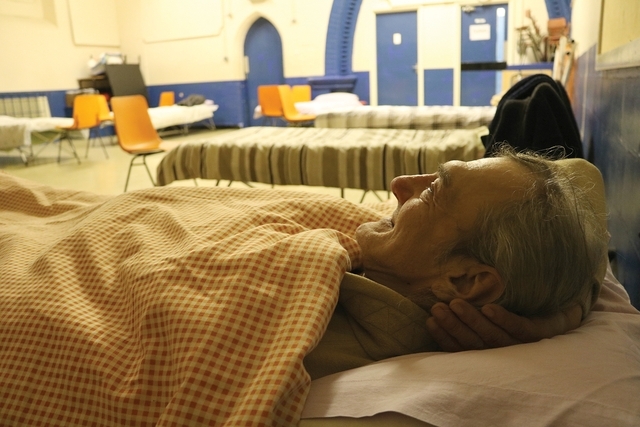 We hope that offering food, beds and a chance to make real friendships will encourage a greater take-up. The fact that we can offer the same venues as last winter certainly helps with this." Open Church is happening with the support of the Society of St James (SSJ), a Hampshire charity that already works with the homeless. It will run from Monday 7th January to Monday 4th March, 2019. The idea is that each church opens its doors on a different day of the week. So volunteers from one church will feed and host homeless people overnight every Monday during the eight weeks. Another church will open its doors every Tuesday, and so on. Among the churches involved are St Jude’s, Southsea; St Simon’s, Southsea; Immanuel Baptist Church; King’s Church, Southsea; Family Church, Buckland; Eastney Methodist Church, Eastney; and St Swithun’s RC Church, Southsea. Areas away from the main worship space will be set aside in each church building for the guests, who will be given camp beds, with duvets, pillow and blankets. Each guest will be referred to the project by the Society of St James (SSJ), as last winter. Any donations that people would like to make of good quality bedding would be appreciated - duvets, duvet covers, sheets and pillows, plus pyjamas or sleepwear, towels and wash kits. A training day will be held at St Jude’s Church, Southsea, from 7:30 pm to 9 pm on November 28, for volunteers who would like to be involved – as well as an opportunity to be DBS checked. Anyone interested can contact the project via St Jude’s parish office on office@sjs.church or 023 9275 0442.